Abstract: Long memory stochastic volatility (LMSV) models have been used to explain the persistence of volatility in the market, while rough stochastic volatility (RSV) models have been shown to reproduce statistical properties of low frequency financial data. In these two classes of models, the volatility process is often described by a fractional Ornstein-Uhlenbeck process with Hurst index H, where H>1/2 for LMSV models and H<1/2 for RSV models. 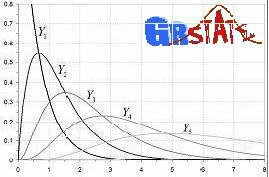 The goal of this talk is to propose a methodology for the estimation of the parameters of the above models, the filtering of the volatility process, and the calibration of the Hurst index, H, which will then be applied to the option pricing on the S&P 500 index.